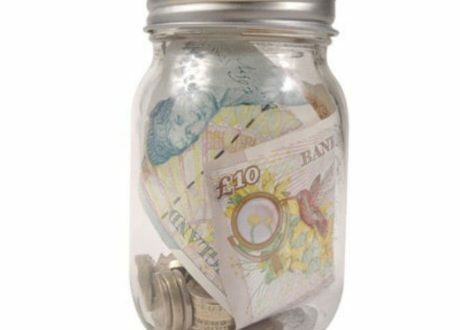 How much can you raise from a tenner? 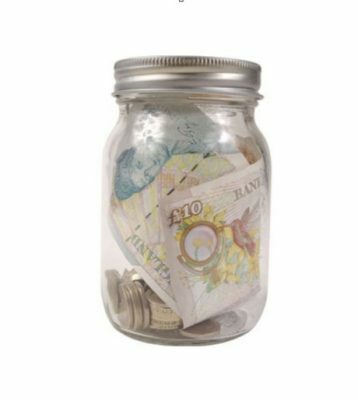 Why not find out by taking part in our ‘Apprentice Style’ £10 Challenge? The money you raise would provide vital funds to those experiencing homelessness. It’s a fun challenge you can take on by yourself or with a group of friends! Please Email SPEAR at fundraising@spearlondon.org to receive your letter of authorisation.